What He has done: God showed mercy and justice to Cain. 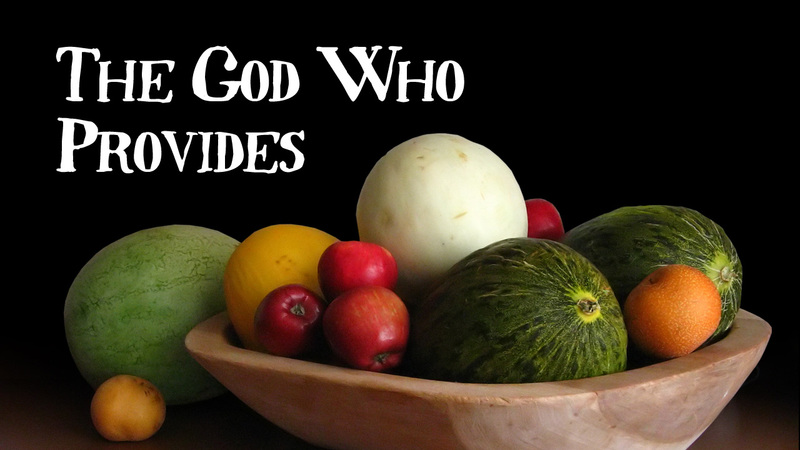 Ages 6-7 Lesson Aim: To know God wants our best in our offerings and in our relationships. Ages 8-9 Lesson Aim: To challenge children to be their brother’s keeper. Ages 10-12 Lesson Aim: To see God’s justice and mercy and to challenge children to be their brother’s keeper.